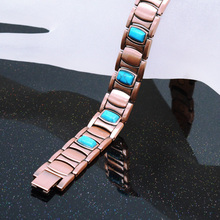 This is a blue stone beautiful magnetic charm bracelet that makes any attire look so beautiful and trendy…… It has Rose Gold color and studded with Blue magnetic stone…. It is a great gift you can give to everyone regardless of male or female in your life whom you love…… When they wear, they will love it. Our one-of-a-kind genuine Rose gold color… blue stone bracelets are fashionable, trendy and match a wide range of fashion styles. It also comes with an easy open/close clasp. Your satisfaction is our guarantee. 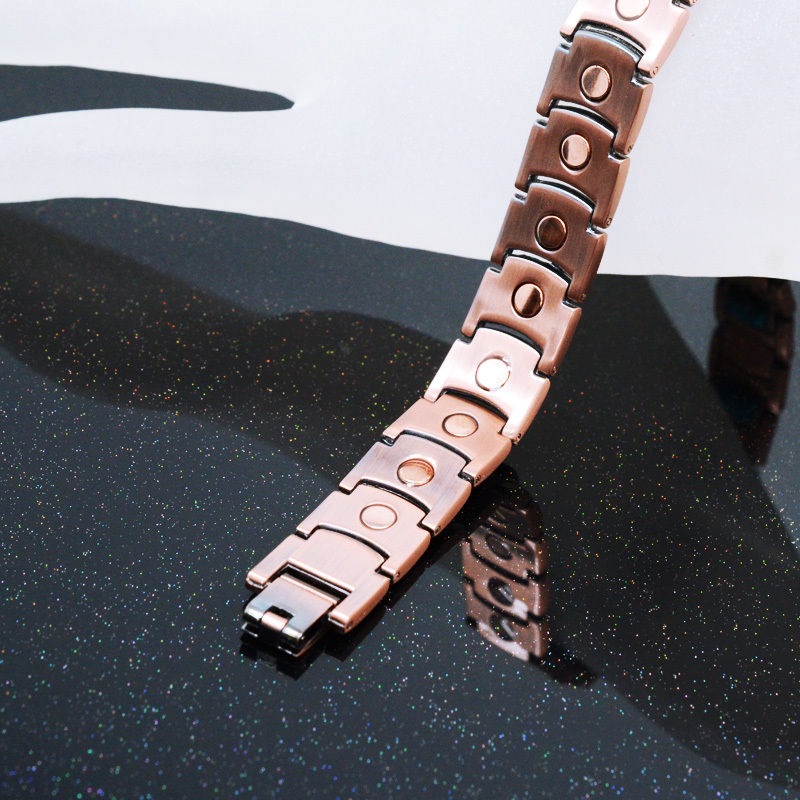 If you aren’t completely happy with our bracelet, simply return it. An Ornamist backs it up for a risk – free 30-day guarantee. This bracelet is SUPER cute!